If you enjoy Terraforming Mars and Gizmos, we think this game will take flight at your table. Please join us in the Wingspan Facebook group to discuss the game! 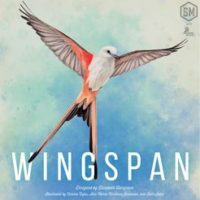 Add a Review for "Wingspan"